After the current round at 8p is over, the final round will be started. Finals will be 8, 12 or 16 people depending on number of people that participate. This will be a Group elimination / PAPA finals bracket, with 3 matches per round. 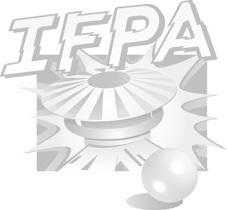 IFPA dues of $1 per player is covered by Recbar!